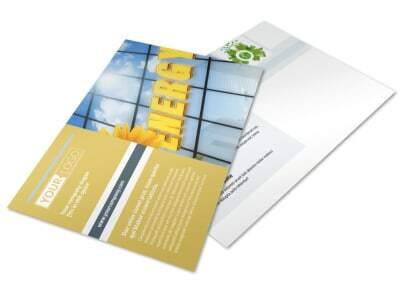 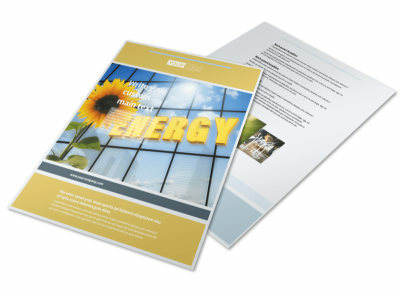 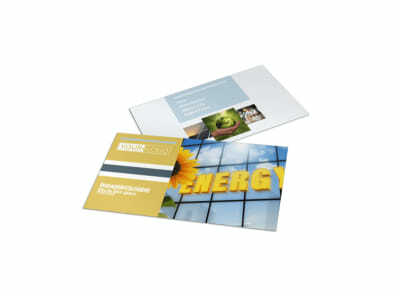 Customize our Clean Energy Consultants Brochure Template and more! 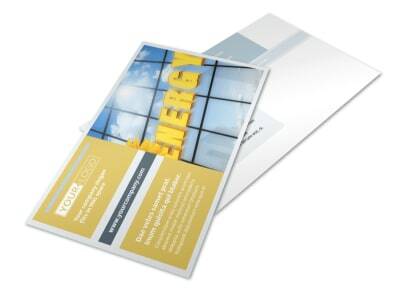 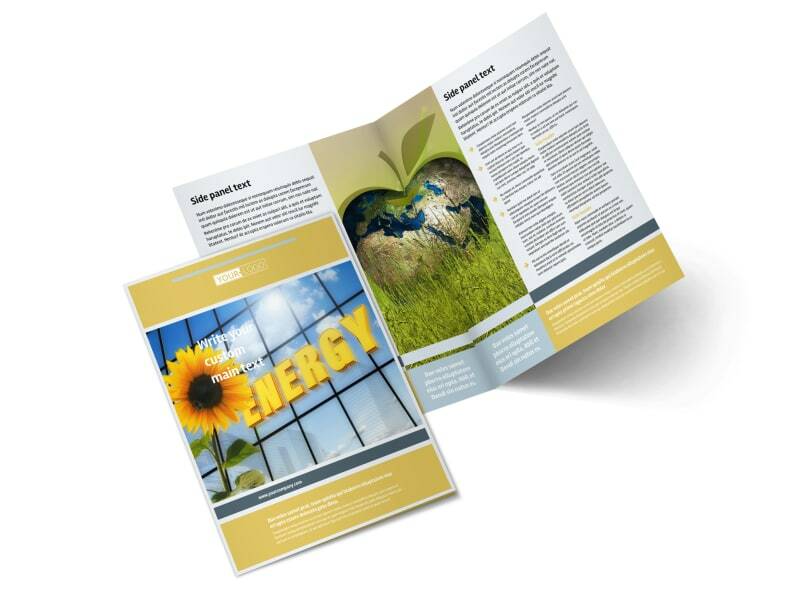 Educate the public on clean energy projects with clean energy consultants brochures created from a bifold or trifold template. 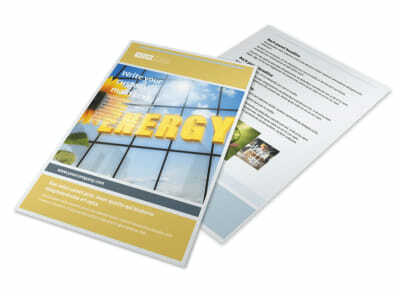 Customize the template of your choice with relevant images, text, and more detailing the ins and outs of your proposed projects for their community. 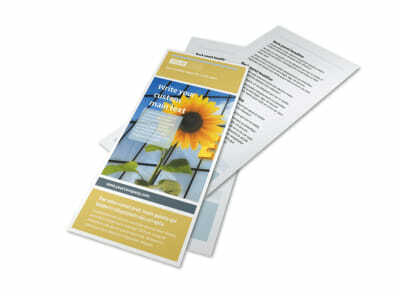 Send your design to our printers when you’re finished or download it and print it anywhere. 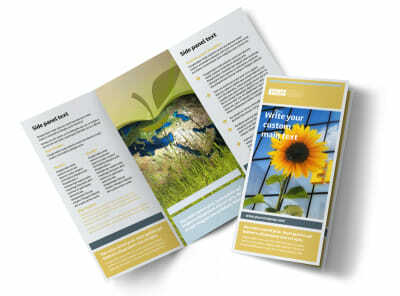 We're excited to offer you a professional marketing tool you can be proud of.